Casting:(Paid) We are looking for an experienced talented set designer to join us on this passion project. 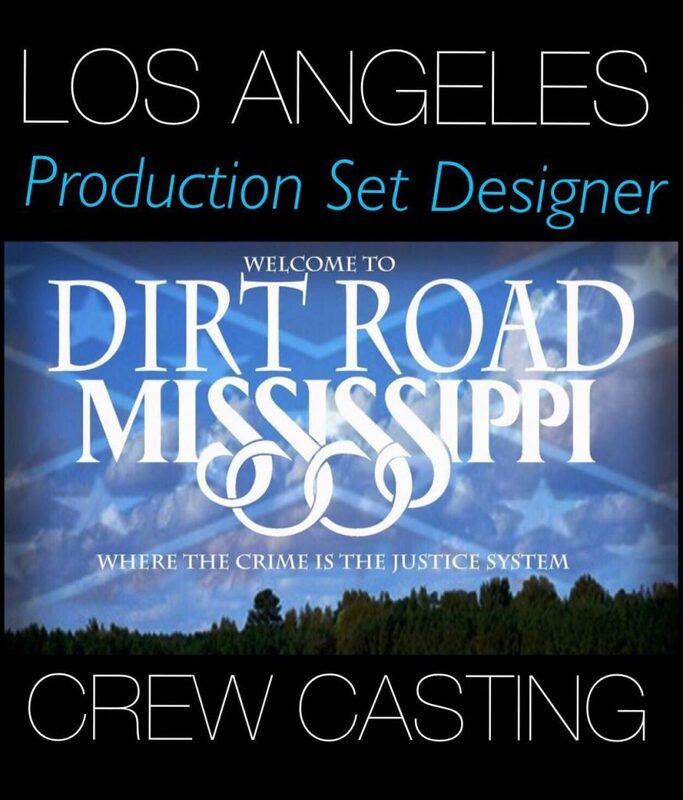 #DirtRoadMississippi is not just a film but social movement. Overall goal: To help the director to define and achieve the look and feel of a film. · have knowledge of many art and design-related subjects including color theory, architecture, history building and construction, some knowledge of lighting.